Fixed an issue resulting in some unexpected visual distortion when watching certain mp4 videos in Movies and TV on recent flights. Fixed an issue resulting in OOBE crashing when you tapped the birthday date field when creating a new account and email address. Windows 10 build 15061 fixed a recent issue resulting in certain VPN connections being unexpecting missing from Network Connections. Fixed an issue where in recent flights, some Direct3D 9 games might periodically fail to launch. To work around this, it was necessary that your default display resolution be the recommended setting for your system. You can now return your display configuration to your preferred settings. You will be unable to download new (additional) language packs on this build. Currently, installed language packs will not be impacted. If you are an Insider member, check your updates for Windows 10 build 15061. Official Windows 10 build 15061 ISO files are not available right now. 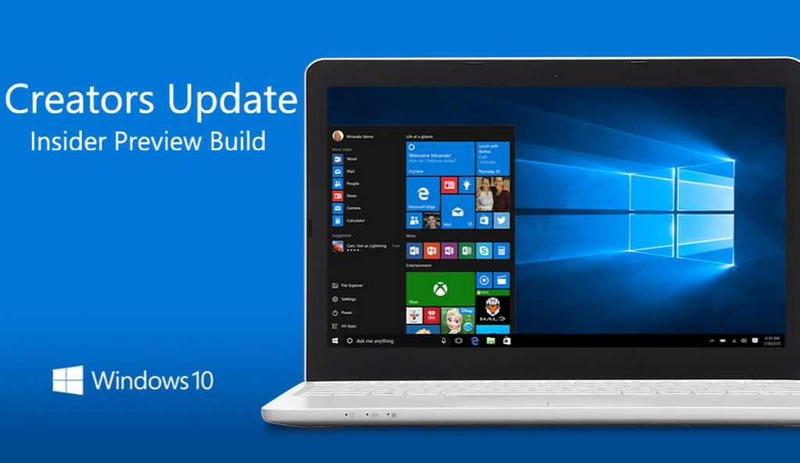 Microsoft is expected to release Windows 10 build 15061 ISO files later.